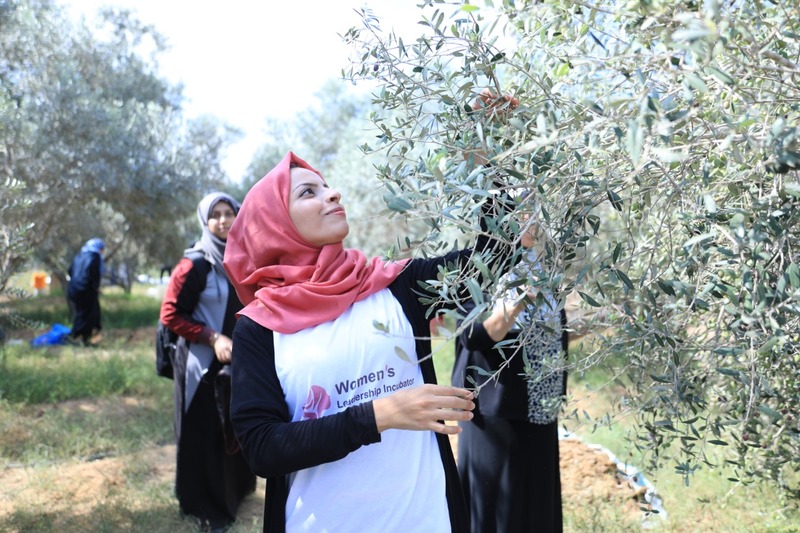 Gaza- A voluntary olive picking campaign was initiated on Monday under the Women's Leadership Incubator (WLI) Project in Beit Hanoun, northern Gaza. 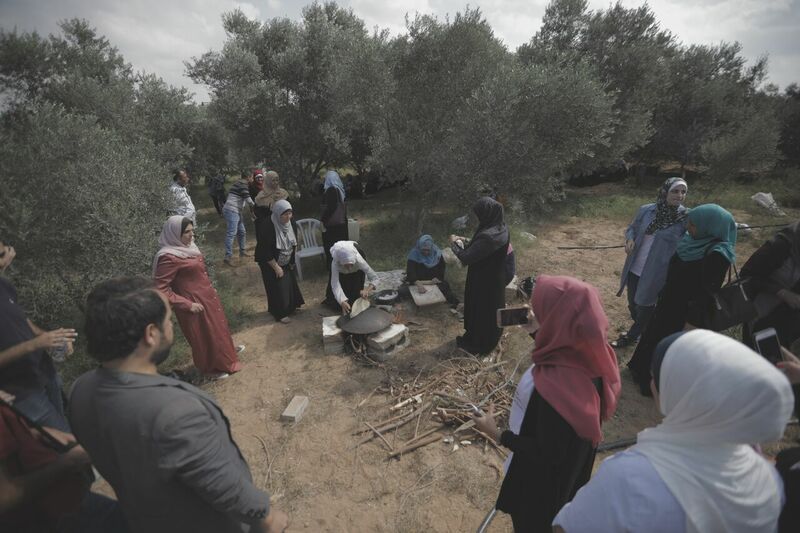 The activity was made to coincide with the International Women's Day, with women from the WLI’s participating institutions as well as from local community taking part in the picking of olives. 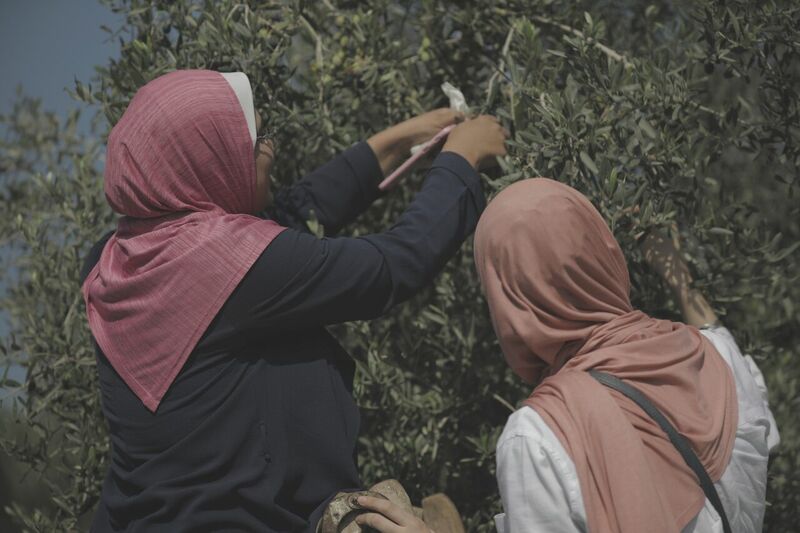 The event aims mainly at highlighting the pioneering role of rural women in agricultural and community development, said project media coordinator Nada Abu Eita, in addition to their role in discussing the most challenging obstacles to marginalized groups in the Palestinian society. 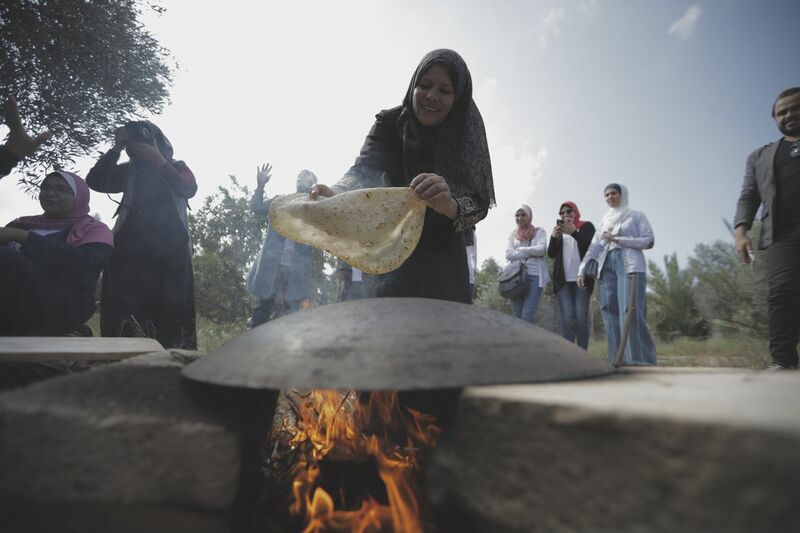 The event featured representatives from the WLI’s participating institutions, along with many rural women in the region who participated in olive picking, baking bread, singing traditional songs, drinking made-on-wood-fire tea and coffee as well as other traditional activities, Abu Eita pointed out. Obstacles hindering women’s participation in agricultural and community development were discussed, as well as means of promoting better representation in public institutions. Rural women spoke of some ‘unfair habits’ such as denying them education and using them as ‘unpaid workers’, who made strenuous efforts to carry out farm work in a family setting without being paid for it. Being marginalized and living in poverty are the most challenging obstacles prohibiting rural women from wider participation in the community, said Om Mohammed al-Taluli. 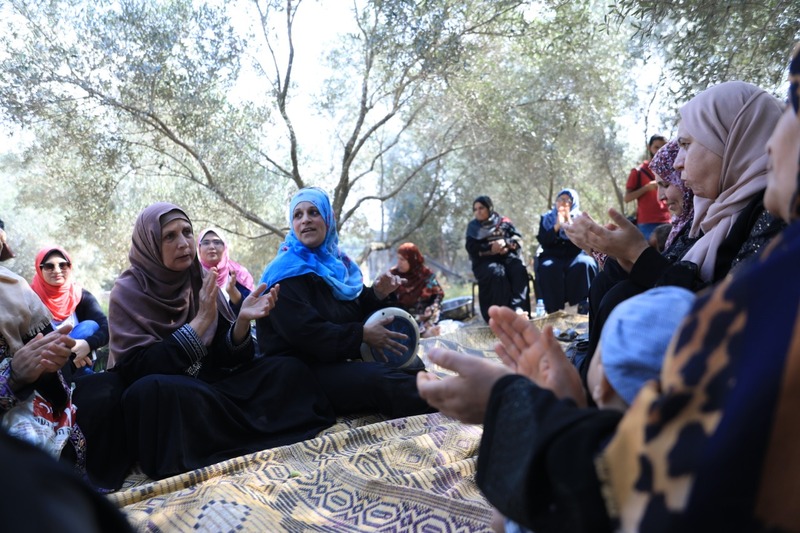 More attention should be drawn to women’s community participation, added al-Taluli, including by advocating for their most basic rights, enforcing equality with other social groups without discrimination, and engaging them in community roles specific to rural women. 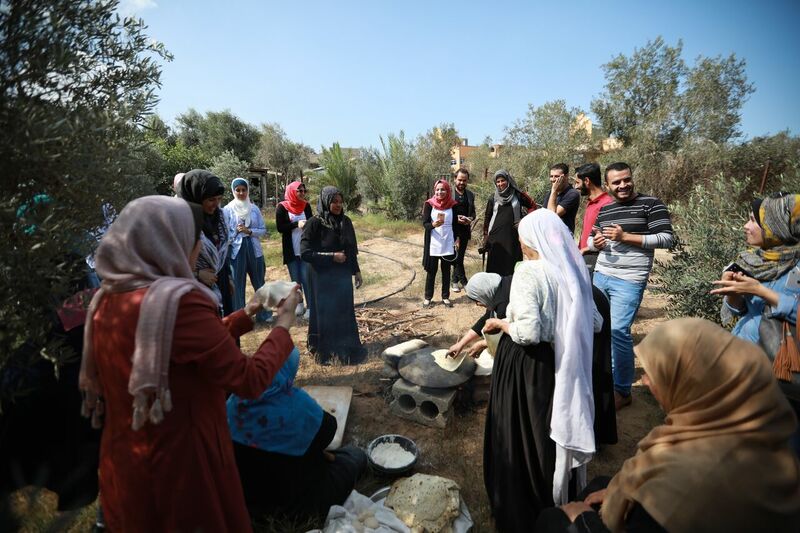 In January, the Euro-Mediterranean Human Rights Monitor launched the second round of the Women's Leadership Incubator project to help empower Palestinian women in the Gaza Strip, promote gender equality, and encourage the integration of women into the community leadership system by training local and NGO staff by including women as team leaders working to improve the living and work conditions of women in local institutions and their surrounding communities.